Which? 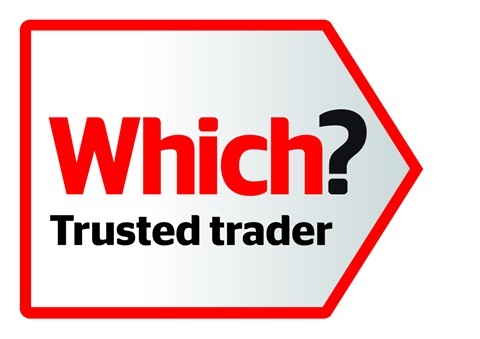 We are proud that in 2017 we have become a Which Trusted Trader, We had to go through some tough tests and vetting to get what is the highest accolade for us. 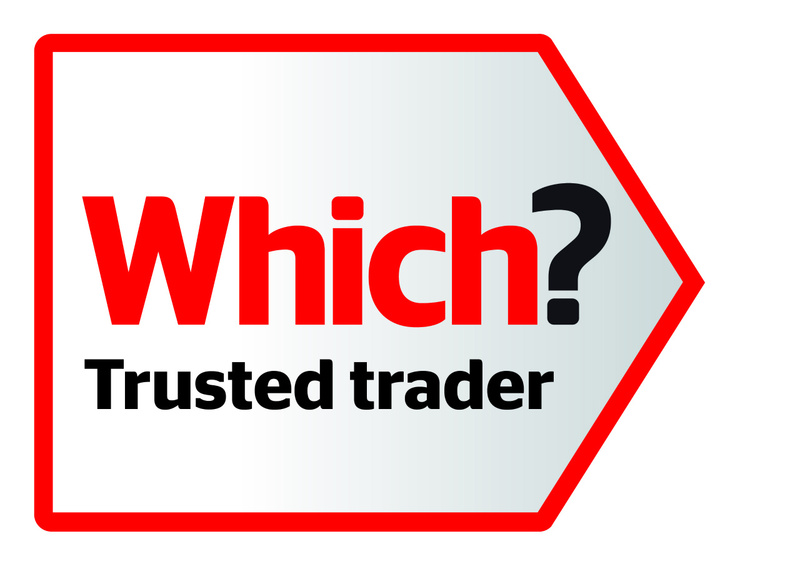 It shows we are honest and forthright in all that we do, and you can be sure as a Which Trusted Trader, we follow their Code Of Conduct, Just Click Above To See Details. A Multi Trade Service Like Us, makes sure all of our Sub Contractors are Insured and Qualified To Do Their Job. Changing The Contract: During any building/landscape project customers often change their orginal ideas or want extras, we are understanding and flexible and will work closely with you, just be aware changes my change the end cost, we have a Work Done In Good Faith Policy. Insuarnce: We are fully Insured with NFU Insurance and have a Comprehensive £2.5 Million Public Liabilty Policy. Work Done In Good Faith: If we have a contract with you, and you have discussed the work or any changes, and we do the work, we consider this to be done in good faith, we always advise you to get things done in writing if your contract changes. Terms and Conditions: Like any good trader we have terms and conditions, we advise you read and sign these, electronically or by hand, returning them to us before we start any work. maybe if it is a larger contract then you might want to add your own conditions in. We are open to individual tailored contracts as well as our standard issued terms of business. You may have to pay an admin fee to set the individual terms up as we will need to verify any legal content. Always make sure your Builder and You understand any contract you have between you.